There’s an exciting, experimental conference coming up this September at the University of Northampton, England. Featuring the legendary graphic novel author Alan Moore, the Crowley-biographer Richard Kaczynski, and the specialist of modern occultism and art Marco Pasi as keynote speakers, Trans-States is looking to be a very interesting trans-disciplinary event. Want to host an ESSWE conference in 2017? This post is in the category “doing my duty as board member of ESSWE”, but it might also be of some interest to general readers. 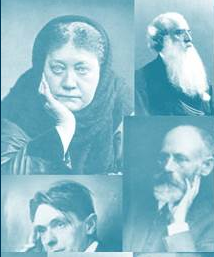 The European Society for the Study of Western Esotericism is, as you should know by now, holding it’s fifth biannual conference this spring, in Riga, Latvia. You can read about how to sign up for it here; and, of course, ESSWE members get a discount, so this is also a great opportunity to renew your membership or become a member. There is no rest for the wicked, however, and we already need to look ahead to ESSWE6 in 2017. Therefore, the Society is currently calling for applications from scholars who might be interested in hosting the next conference at their institution. As we wish to discuss these proposals at the Board meeting in Riga, it’s strongly advised that those who may wish to do so contact the Secretary, Mark Sedgwick, as soon as possible (preferably by the end of January). 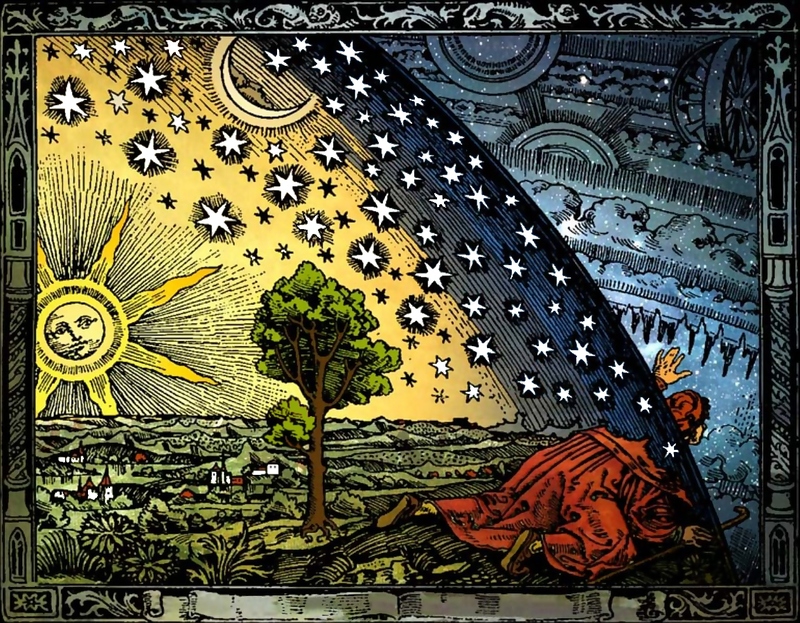 The Fifth International Conference of the Association for the Study of Esotericism (ASE – the American older sister of ESSWE) is happening at Colgate University (Hamilton, NY) these days, with an interesting lineup and topic. 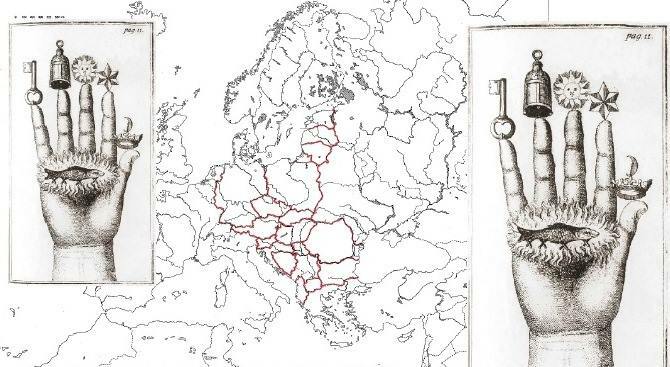 It’s not the only esotericism event to take place this summer, however: As previously noted here there is a new regional network of ESSWE around – CEENASWE, focusing on central and eastern Europe – and they are holding their launching event in Budapest on July 4-5. 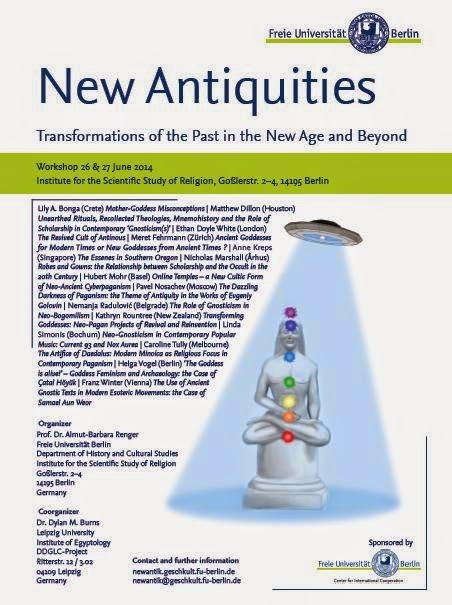 The program is quite impressive for such a young network, including speakers from Poland, Hungary, Serbia, Israel, the Netherlands, the US, etc., giving papers on topics ranging from neopaganism in Serbia to Hungarian Freemasonry, from early-modern Christian Kabbalah to modern occultism, from literary expressions and visual art to neo-Gnosticism in modern Orthodox contexts. Much to look forward to. And all the papers are in English, which gives a unique opportunity for international exchanges on these topics and sets a new precedence for work in this area in the years to come. It is really encouraging to see that solid scholarship on esotericism is not only expanding geographically, but that we’re also seeing new opportunities for integrating this work with the broader international community. It promises a healthy counterweight to a predominantly anglophone, French- and German-dominated field. For others in or around the Bay Area who might be interested, the event takes place on May 10, from 9am – 9pm at Piedmont Veteran’s Hall, 401 Highland Avenue, Piedmont, California. What happens to religion if the future belongs to the cyborgs? I’ve just written a weird essay addressing this topic, and am currently finishing up a lecture on the same topic for the Transhuman Visions conference in Piedmont on Saturday. The published piece is a response essay that I was asked to write for The Religious Studies Project, answering to an interview with the influential cognitive neuroscientist / evolutionary psychologist Merlin Donald. It’s a strange concoction of evolutionary theory, cultural history, futurist forecasting, transhumanism, distributed cognition, extended mind hypothesis, and cognitive science of religion. Pretty speculative all over, in fact, but fun to write. Check it out if you’re into that sort of thing. 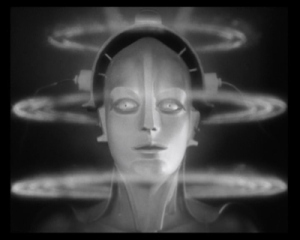 The talk to the transhumanists is going to be even more speculative, so you’re warned! Central and Eastern European Network for the Academic Study of Western Esotericism.